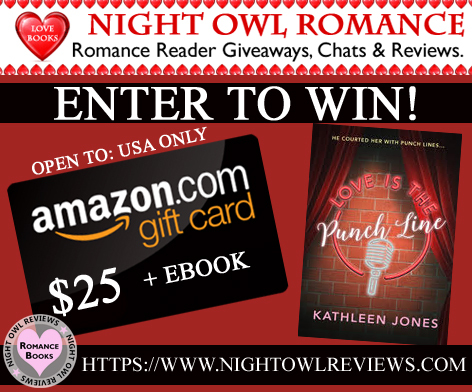 Contest Question: Is romance only for the young and beautiful? This giveaway is now over. The winner is listed in the comments.